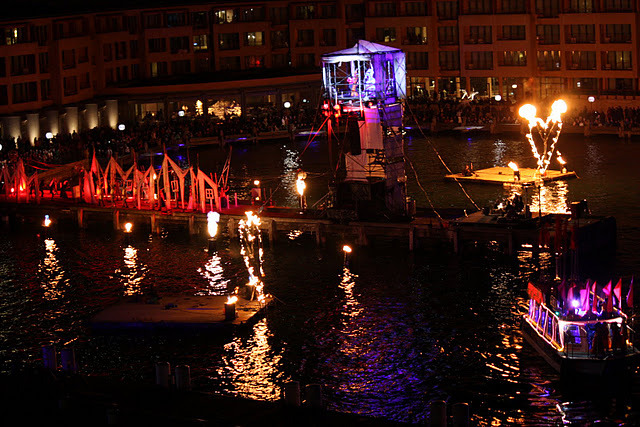 Wiltech created all of the fire effects for 2010's Fire Water event (left image). 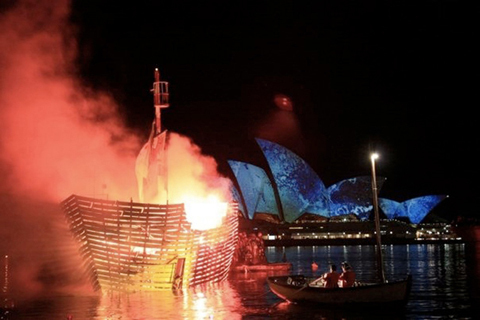 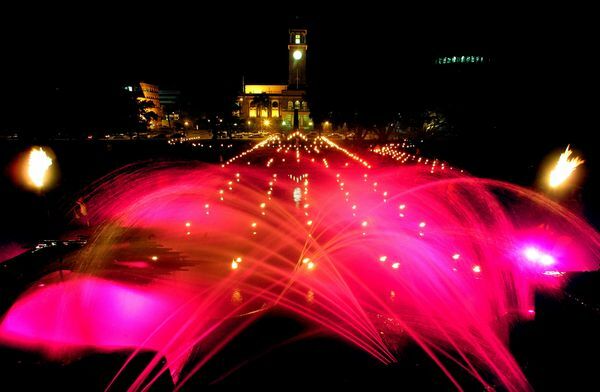 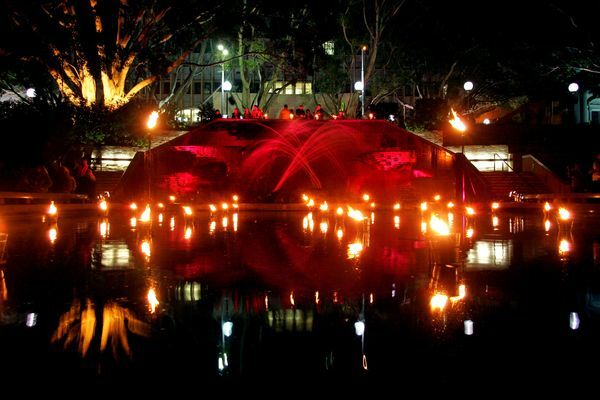 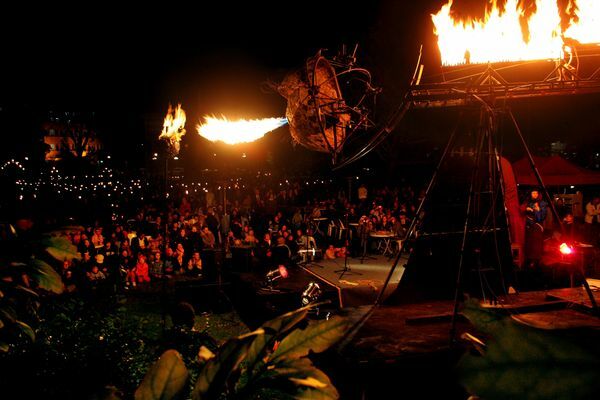 Which was a part of Sydney's VIVID Festival.﻿ We were also involved with the fire elements of 2009's Fire Water (right image). 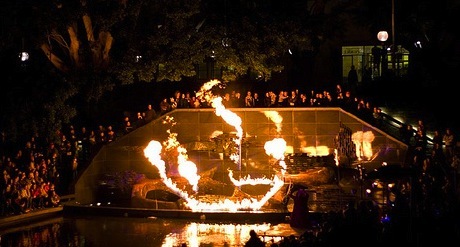 We can create burning motifs such as the one pictured below. 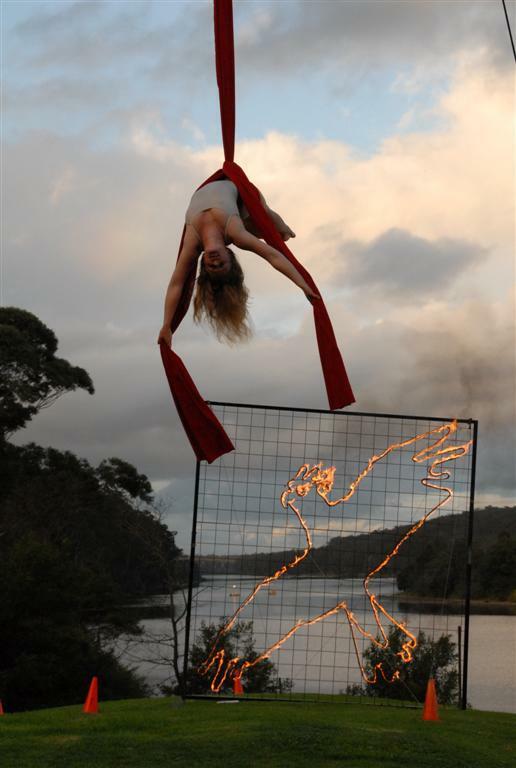 This was for Bundanon Trust's 15th Birthday.